New data from YouGov’s Plan and Track has revealed some interesting statistics about Ford Mustang fans. As the Mustang comes up to its 55th anniversary, the data reveals some positive and interesting reviews of 18+ Mustang fans. As a whole, Mustang fans appear to be ‘more patriotic than US adults as a whole’ with 88% agreeing compared to 82% of all 18+ consumers. Ford Mustang fans are also more likely to support American businesses and buy domestically. 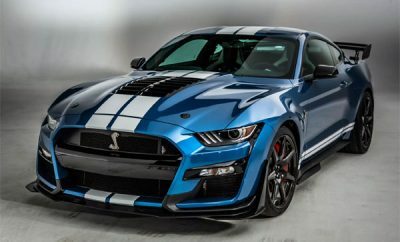 Mustang fans also puts family before a career when presented with the statement, ‘having a car that works well for the whole family is very important to me (86% vs. 84%). 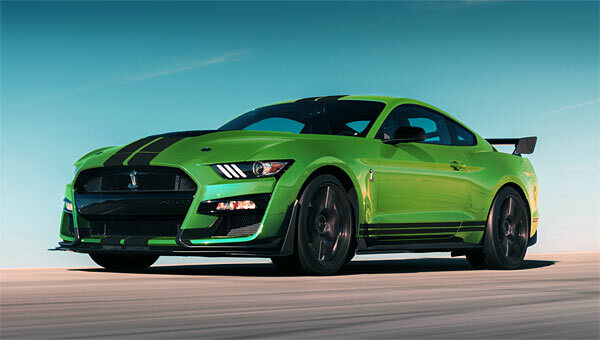 The report also shows that Mustang fans more drawn to loyalty programs and more emotionally connected to brands when they are a loyalty member than the average consumer, along with higher Quality scores. Other data from the website shows for being the third most popular car maker the most famous in America, followed second by Chevrolet and Dodge at number 10. However, Dodge have been recently voted the most loved automotive brand on Facebook from a study by Crisp through posts that celebrate the brands hi octane power with an injection of humor.